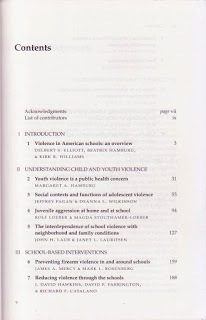 Experts from a range of disciplines use a variety of perspectives, notably those of public health, criminology, ecology, and developmental psychology, to review the latest research on the causes of youth violence. 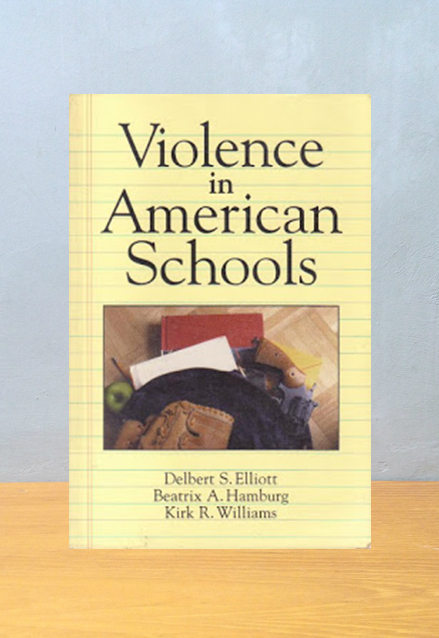 The authors examine the nation's schools and communities and school-based interventions that have prevented or reduced violence. They describe and evaluate strategies for the prevention and treatment of violence that go beyond punishment and incarceration. Violence in American Schools offers a new strategy for the problem of youth violence, arguing that the most effective interventions use a comprehensive, multi-disciplinary approach. This approach takes into account differences in stages of individual development and involvement in overlapping social contexts, families, peer groups, schools, and neighborhoods. 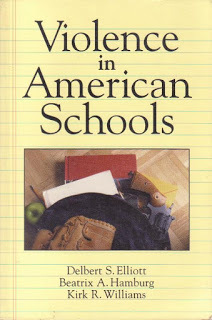 This book will be relevant and enlightening to school teachers and administrators, scholars, policy makers, and those who work with young people at risk, as well as by the general reader who is concerned with current social problems.